In his grey T-shirts and faded jeans, Mark Zuckerberg can come across as the guy next door. But he’s not a guy next door at all. He’s the founder and CEO of one of the most powerful companies in the world. And with his VVIP status, comes an elaborate security detail. Facebook says that it has spent $7.3 million (Rs. 48 crore) on the security of its founder in 2017. That translates to a daily spend of around Rs. 13 lakh. This spend has nearly doubled over the last few years; in 2015, Facebook had been spending Rs. 7 lakh a day on Zuckerberg’s security. 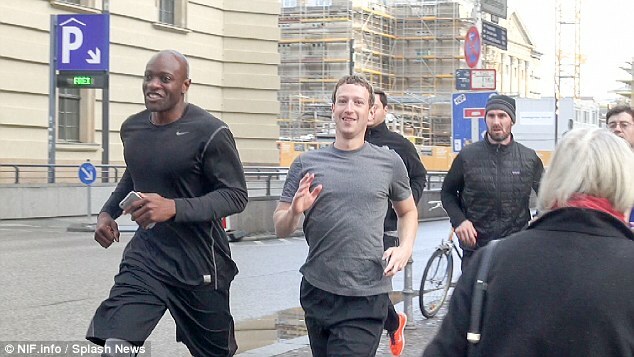 Zuckerberg does make several appearances in public, most prominently when he goes running on the streets the cities he visits. 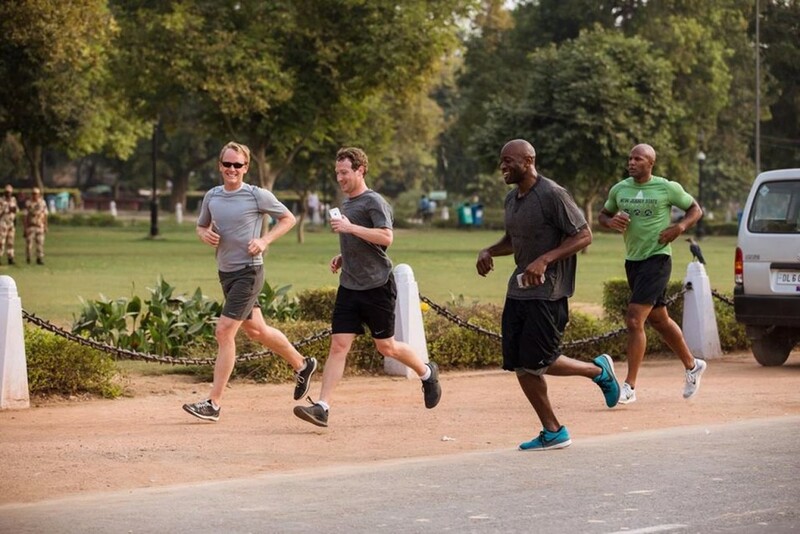 Zuckerberg has been photographed running in the US, China, and even New Delhi, and while some of the runners accompanying him are his Facebook colleagues, he does have plainclothes bodyguards who keep a watchful eye on him. Facebook also provides him Zuckerberg with a home security system and guards who also protect his house in San Francisco’s Mission District. The team is headed by a former U.S. Secret Service agent who protected President Barack Obama. And all this effort seems worth it. Zuckerberg is the 8th richest person with a net worth of over $80 billion, and is the founder and face of one of the biggest companies in the world. But Zuckerberg’s security details seems to cost a lot more than that of other famous people – Berkshire Hathaway Inc. paid $370,00 for personal and home security for billionaire Warren Buffett in 2015, and Apple Inc. spent $209,00 on CEO Tim Cook. It seems that there is a price to being rich and famous.